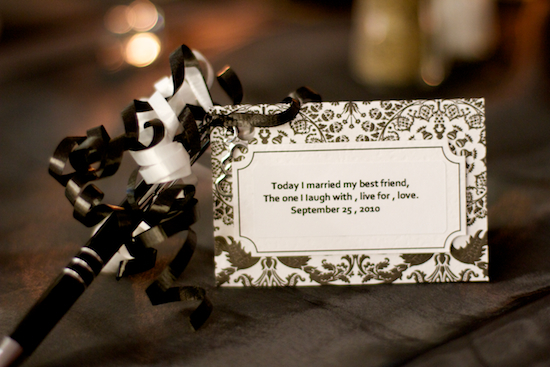 Today Dave & I spent most of the day at a wedding of some friends from our care group at church. I didn’t take very many pictures, as I was doing video with my 7D. 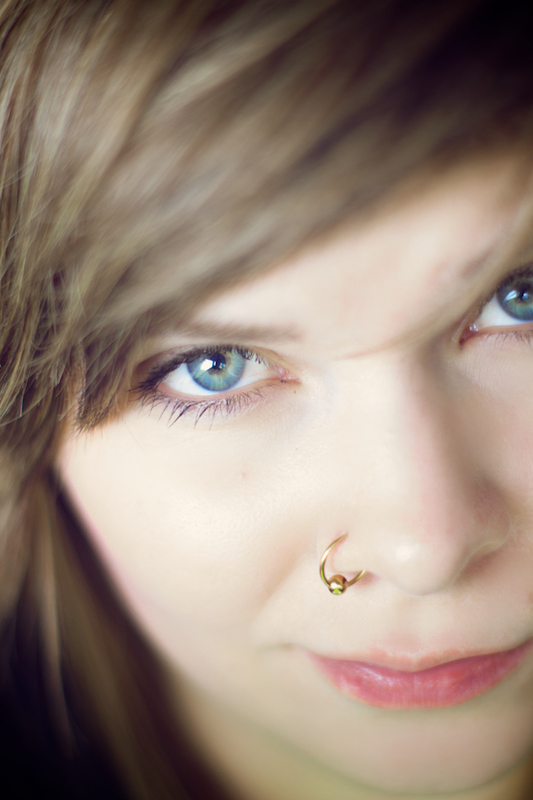 This was the first time using the 7D for something other than *ahem* my cat. ;) I was pretty excited! It’s definitely a whole different ballgame from regular photography, but I quite enjoyed it. Other than the wedding, I have decided to get myself sick with a head cold. This comes at quite a good time for us, as tomorrow we are leading worship at a church in Vancouver. Good times. Hopefully my voice holds out. So, on that bombshell…I am going to bed. It will be an early morning tomorrow. 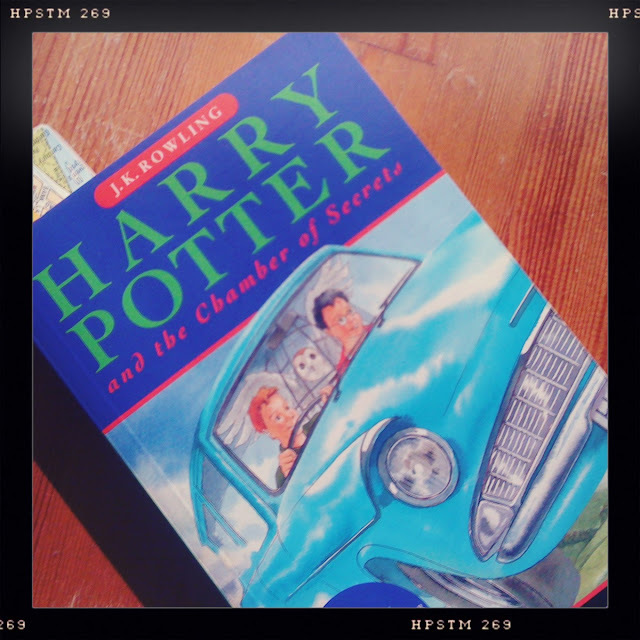 I have started re-reading the Harry Potter series, in preparation for the first instalment of the finale on Nov. 19th. Today I started number 2, and got about a third of the way through. Think I can make my way through all of them in two months? Today we are celebrating my nieces birthday, and I made the cake. She requested cheesecake. Her favourite colour is blue. Therefor, a blue cheesecake. I just realized at this moment how weird this may sound if I just said it aloud to someone. ”I made a blue cheese cake for my niece.” No, it’s not made of blue cheese. (ew, that would be a gross cake). It’s a cheesecake. And it’s blue. Atheist: Well, I am a seeker of truth. And the truth is there’s nothing out there. No point. Once you die, you die. The end. Pretty cool, eh? How about it? Wanna join the club? As a Christian, however, I believe that God created the earth and everything in it. I also believe that He set for us so many intricacies within science and nature etc, etc for us to study and learn and grow from. The presumption that all Christians are blissfully ignorant of academia makes me want to pull out my hair and scream. For an evangelical atheist to say “You shouldn’t believe in God because science has come so far since two thousand years ago” doesn’t even make sense. So we’ve learnt more about science. How does this disprove the existence of God? Now that I have some charged batteries, I have been able to play with my flash triggers some more. 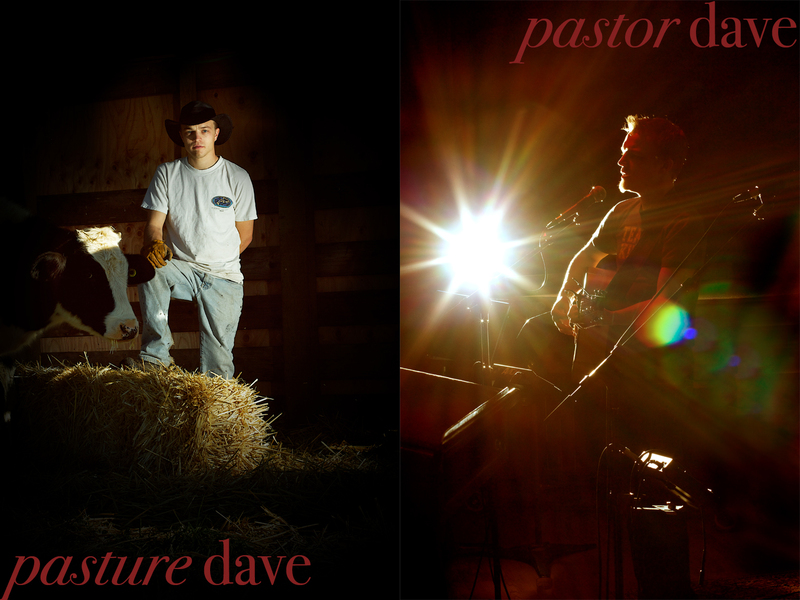 The idea of taking a dramatic picture of Dave as “Pasture Dave” has always been sitting in the back of my mind. (In fact, I’d really like to do a whole series of dramatically lighted photos of people in their normal jobs) I tried to get the cow to be in the right place for the light to hit him, but…really….it’s a cow. I don’t think he really knew what was going on. I then decided to mirror the photo with his other job, “(Music) Pastor Dave”. Alright…so the photo doesn’t exactly look like what Sunday mornings look like, but it’s cool nonetheless, right? “Pasture Dave” was taken in a covered lean-to in full daylight. Camera was set to: ISO 100, f13, 1/160 (50mm lens) Flash was on manual at 1/32 power. “Pastor Dave” was taken in a dimly lit church sanctuary (red gel spot lights on) with the flash behind subject (obviously!) ISO 200, f10, 1/250 (50mm lens). Flash was at 1/4 power. Pumpkin Spice Lattes with my bestie, Dave.